David was expecting twins when he first came across the Future Dads course. Initially having few expectations for the course, David came away from Future Dads with invaluable skills and feeling more prepared for the arrival of his twins. David and his partner were visiting Lewisham hospital’s maternity unit when they first came across Future Dads and its course coordinator, Paul McDaniel. 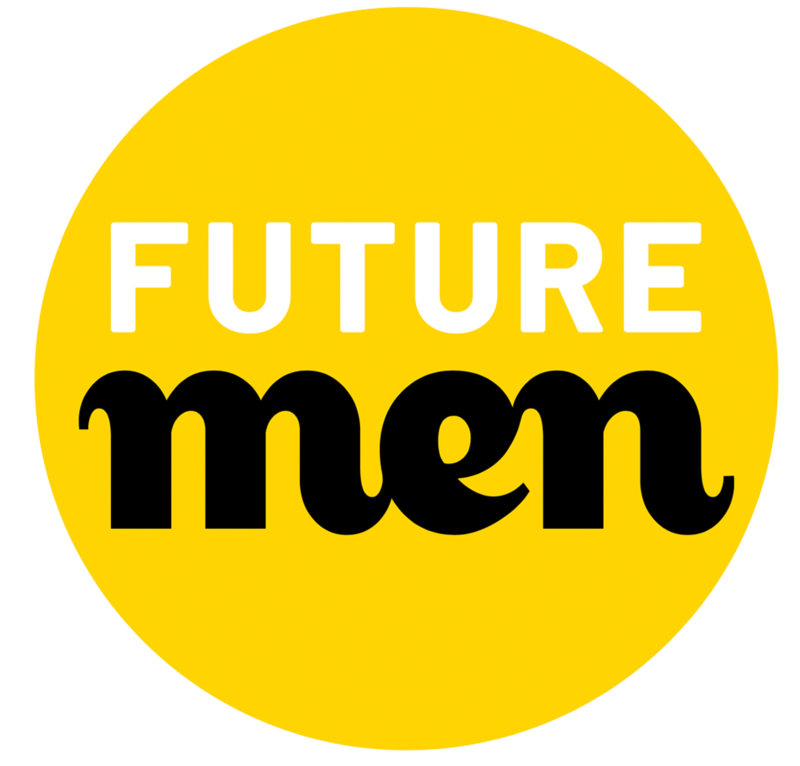 Invited by Paul’s warm presence and positive energy, David was intrigued by Future Dads and the unique opportunity it offered to learn practical and emotional skills amongst other new and expectant dads. With twins on the way, David not only knew he would benefit from developing his skills, but signing up to Future Dads would also give his partner piece of mind ahead of the arrival of the babies. On the day of the Future Dads course, David, along with the other new and soon-to-be dads learnt several practical skills to help take care of their babies – from bathing to changing a nappy. David and the fellow dads also reflected on the kind of dad they wanted to be, an exercise that David found to be a pivotal and thought-provoking moment of the day. As David had not one, but two babies on the way, the course was adapted so he could learn how to hold, change and bathe two new borns. Now that David felt that he’d mastered the basic practical skills, the bigger picture seemed far less intimidating. David came away from Future Dads with more confidence and the technical know-how needed for his new role as a Dad. This in turn, filled his partner with confidence too. What’s more, the course helped him understand that every dad has the power to define the kind of Dad they want to be.